As a Welder with Metal Design Systems, you will be a part of our Production Team. Your role is to provide assistance within the Production Department and weld assigned materials with a high degree of quality and accuracy. 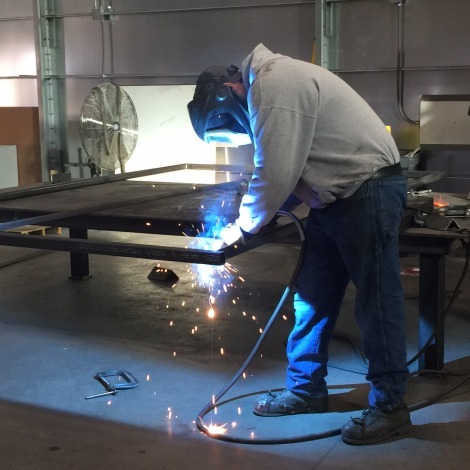 Welding team members work with other production team members to complete and exceed workflow. Must complete a fabrication test prior to being considered for the position.